Don't miss the first 2019 Kelowna Chamber event line-up! New year, new opportunities for your business! The private insurer model for auto insurance has proven to be an effective method for ensuring more affordable rates for drivers. Hear it from Aaron Sutherland, Insurance Bureau of Canada's Vice-President, Pacific as he describes the eagerness of Canada's private insurers to better support the BC marketplace. Join us on Monday January 28 for the inside story. How does Kelowna rank against its peer cities? Are we on the right track economically and socially? Have we made progress as a community in comparison to other similar regions across the globe? Find out at the first ever Economic Scorecard for Kelowna presented by the City's Director of Business and Entrepreneurial Development, Robert Fine. Let us tell you a-boot our first Commerce ConneX of 2019! 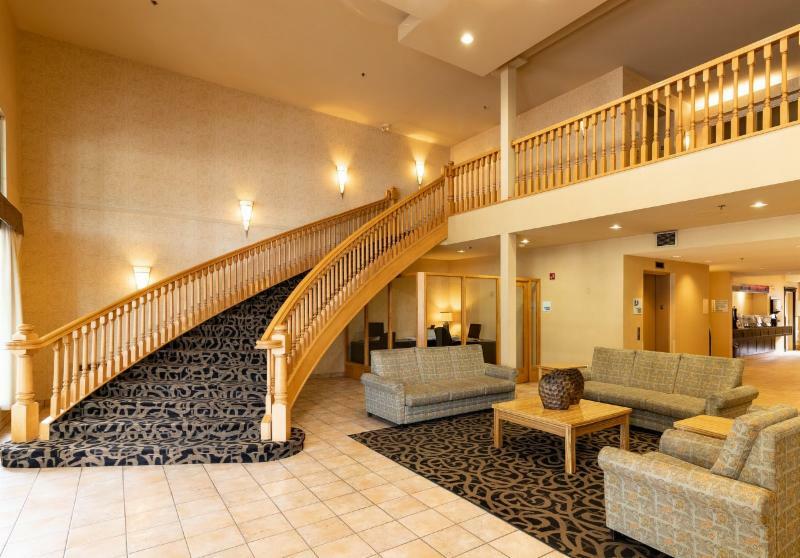 Kanata Kelowna Hotel & Conference Centre provides true Canadian hospitality throughout Western Canada. In fact, the name ‘Kanata’ is the Indigenous Canadian word that is the origin of the name of Canada. Join us in experiencing true Canadian hospitality from this 100% Canadian owned company.We hope to see you there, eh! Business Smarts - only $10! Tax time can be daunting, especially for a new start-up. 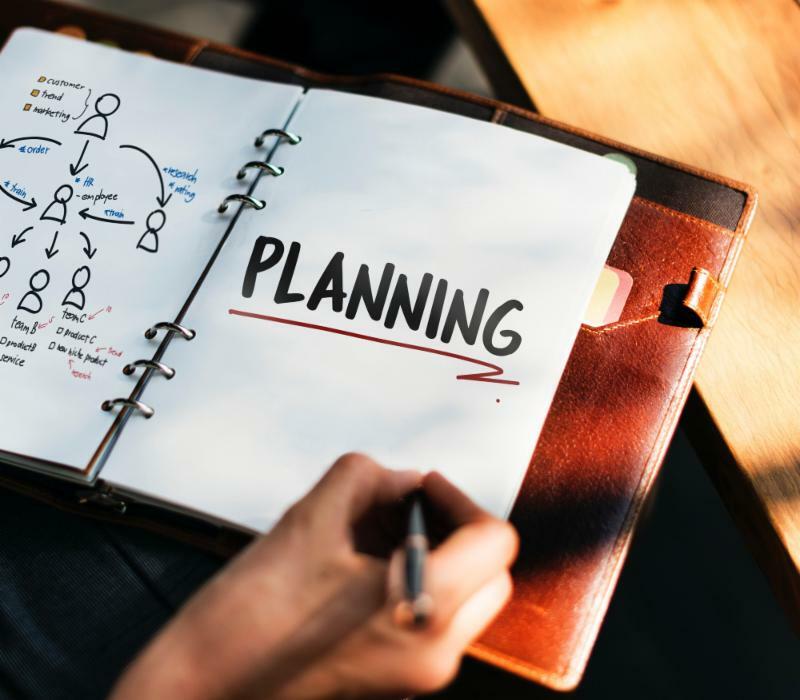 Fortunately, there are some simple best practices you can learn about to be prepared. Get educated in TAX 101 with one of our local tax experts, Cheryl Butler, from Altogether Tax! LAST CHANCE TO REGISTER, LIMITED SEATING! This business builder initiative is valued at $5,000 but a full Bursary to cover that cost is available for Kelowna Chamber members! 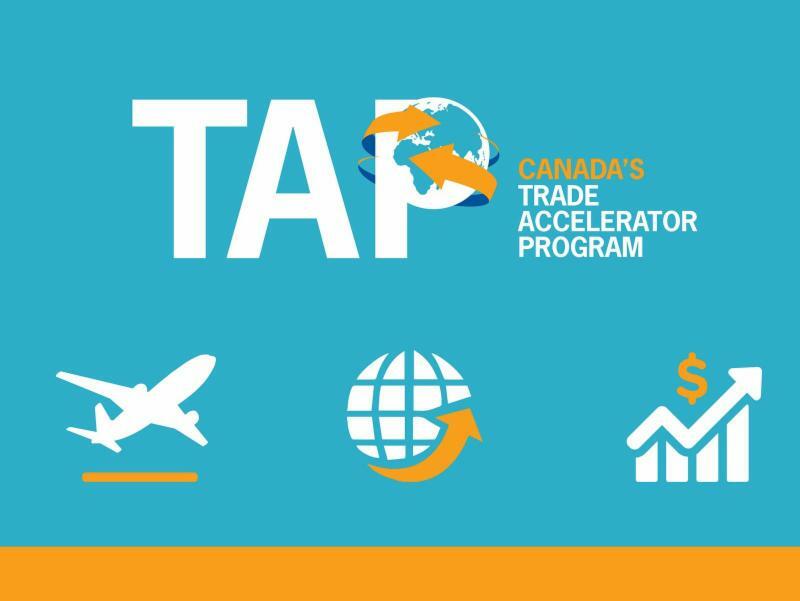 Essential strategy, resources, and mentorship to help SMEs scale up, develop, and activate an export plan designed to help you tap into your full export potential is what TAP is all about. 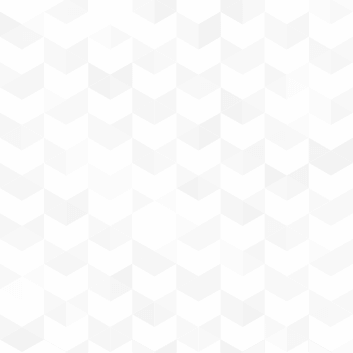 The program has a reputation of achieving real results, fast. Register below to apply for a full bursary for this workshop! 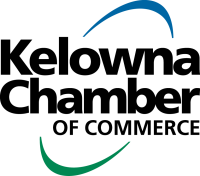 Deadline to register: Jan 14.
Business owners operating in the City of Kelowna are reminded that 2019 business licence renewals are due by 4 p.m. on Tuesday, Jan. 15. All registered operating businesses were mailed a renewal notice in December. 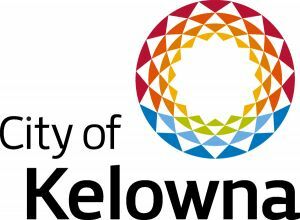 Renewals may be made online at kelowna.ca or by dropping by City Hall.